HTI would like to thank WETU for inviting our CEO and Chief Technologist, Ray Deftereos, to talk at the annual Tech Talk to be held at Indaba in May, 2016.  HTI is one of the leading software developers in the hospitality space and so appreciate the invitation to mention and discuss some of our high level cloud products and the principle of cloud technology that is driving software development at present. Our discussion will elude to the shift from locally hosted, LAN-based applications, to web-based application, accessible via the internet from anywhere in the World, and we will try and debunk the myths associated with shifting to the cloud and losing control? At the end of the day, your hosting provider, given you have done the necessary research and found the best in class provider for your requirements, will have the necessary protocols in place to offer a world class software management and service delivery experience. For example, we utilise Internet Solutions and Gijima at present and we have dabbled in Amazon Web Services (AWS) and other global cloud platforms. These providers offer Tier 3/4 ‘Data Centers’ that offer sophisticated security and redundancy capabilities that your local hosting environment will struggle to accommodate. They all offer HTI significant SLA / turnaround times in the event of any outages at any of their data center locations. Ray Deftereos, CEO at Hospitality Technology International, will be delving into the real challenges that properties face when choosing to ditch the tin at the property and to put their faith in cloud providers. Ray will also answer some questions about the real benefits of cloud software, as well as some real concerns when going to the cloud… Please don’t miss this slot at Indaba 2016, every day at 14h30 in the Tech Zone!